Hello again! Here's another 'Wind back Wednesday' post - a collection of things loved and shared over the last week. Manila Spoon was one of the first food bloggers I found on Facebook. It wasn't long before I fell in love with Abby's page - and I am still having a food affair with her beautiful recipes! I not only love so many of her dishes but I love that she has all these traditional recipes from the Philippines as well. This week she shared another traditional Filipino dessert - Champorado (Chocolate rice pudding). I've had a coconut rice pudding when I was last in Manila (AMAZING!!) so I was excited to that Abby shared this chocolate version. This beef pasties recipe is very close to my heart. It always reminds me of home and my family, because it's a meal my Mum used to make all the time when I was at home. 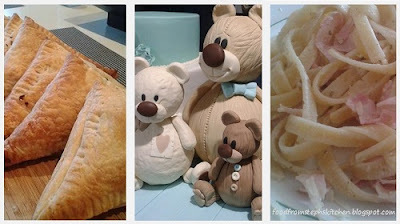 I now make it at home for my baby family (just me and Mr Steph at the moment), but I hope that it will be a recipe my kids will one day feel the same about. What makes these pasties different to others is that it doesn't have the usually veggies (like potatoes and carrots) that other recipes have. 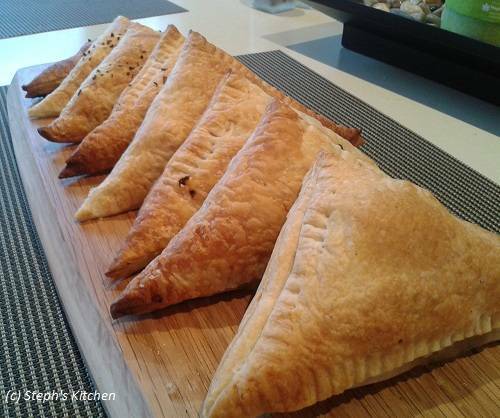 My Mum used to make it 'kid friendly' with onion, beef mince and seasoning in delicious puff pastry. Over the years I've adapted it slightly, but it's still "Mum's". This is a newer recipe to my kitchen. 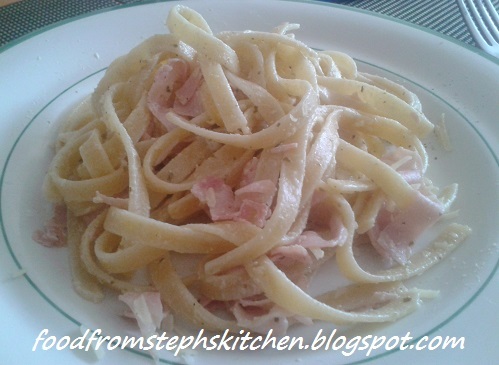 It's become one of my Sunday hot lunches, and another quick dinner recipe I can throw on the table. Your first thoughts might have been 'oily' or 'pasta sitting in cream' but the best part about this recipe is it's the opposite - it's a sticky sauce that simply coats your pasta (not pooling around it). Last week I went to the Cakeriffic Cake Expo here in Melbourne. If you are a fondant decorate this place was fondant heaven! 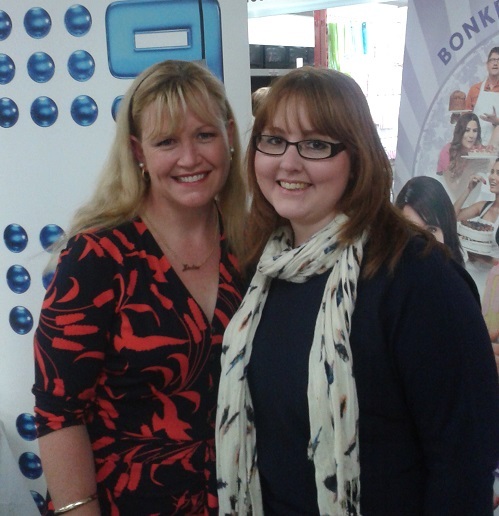 There were so many amazing cakes on display, and I got to meet the lovely Julie from the Great Australian Bake Off.